He wants to give her a huge surprise. 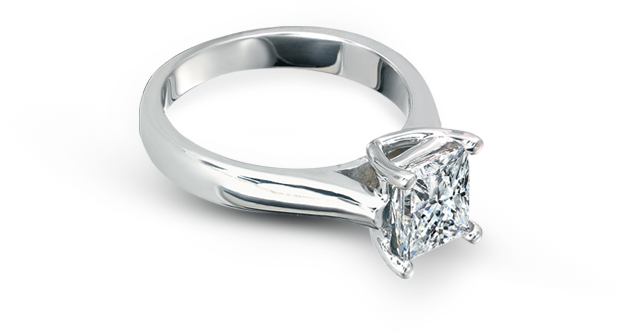 Sought after princess cut diamonds combine contemporary angles with dazzling sparkle. Our earring collection features chic classics for everyday wear and breathtaking statement pieces for the most special occasions.